Product placement in movies has been a useful tool for manufacturers. It has been practiced for almost a decade. Reason to tell you this? Well, Hyundai are continuing its association with SRK and have signed a contract with the makers of his upcoming movie titled ‘Fan’ for embedded marketing of their newest SUV, Creta. The Creta was launched this July and has received phenomenal response with the bookings swelling to well over 30,000 units. Mr Khan has had a very long relationship with Hyundai and has been their brand ambassador for almost two decades. The last time Mr Khan used a Hyundai product was in the film, Rab Ne Bana Di Jodi. The car used was Hyundai i10. 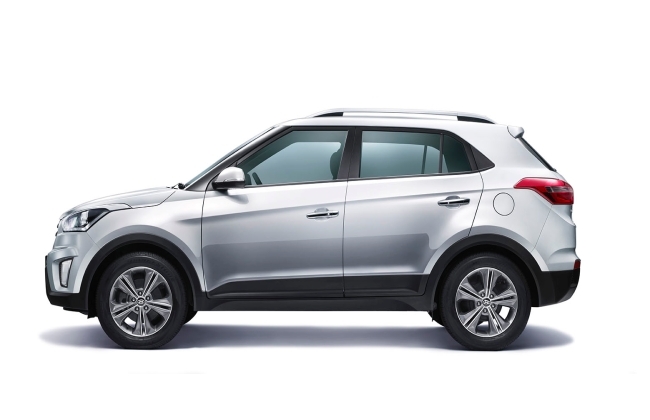 The new Hyundai Creta will be available in three engine options – 1.6-litre gamma dual VTVT petrol, a 1.4-litre U2 CRDi diesel and 1.6-litre CRDi diesel. 1.6-litre, 4-cylinder Gamma Dual VTVT petrol engine will give a total power output of 123bhp and 154Nm of maximum torque. 1.4-litre U2 CRDi diesel engine gives a total power output of 90bhp and maximum torque of 224Nm. 1.6litre U2 CRDi diesel engine gives a maximum power output of 128bhp and a total torque of 265Nm. Two transmission options have been made available; 6-speed automatic and 6-speed manual. The 1.6-litre dual VTVT petrol has a fuel efficiency of 15.29kmpl, 1.4-litre U2 CRDi diesel has a fuel economy of 19.67kmpl, while the 1.6-litre CRDi diesel has a fuel economy of 21.38kmpl and has a fuel tank of 55-litre. Read about Aston Martin manufacturing a car, the DB10, only for the upcoming James Bond film, Spectre. 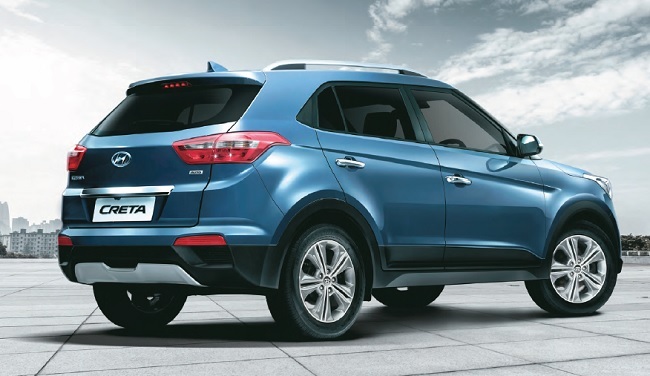 Hyundai iX25 (aka) Creta Will launch On July 21, Production Starts On July 20. What’s the difference between all wheel drive and 4 wheel drive? Yamaha R15 Version-3 expected to Hit The Indian Market in 2018!